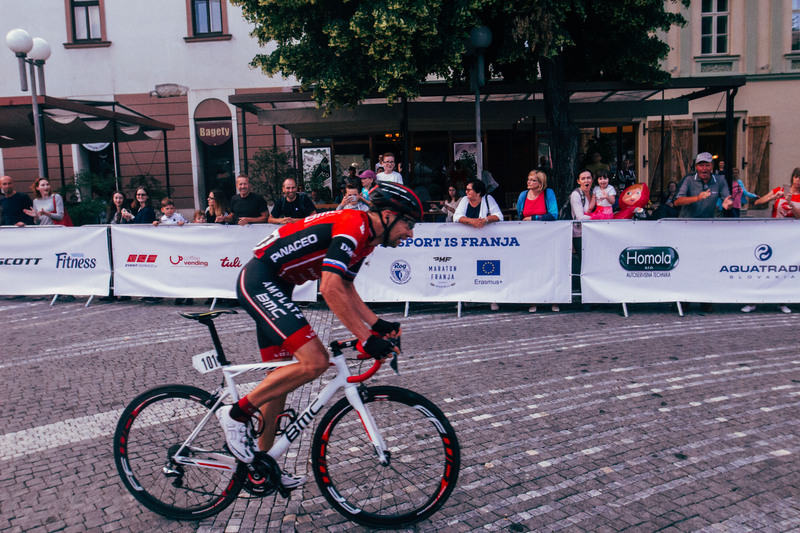 Transferring the spirit of Marathon Franja abroad. 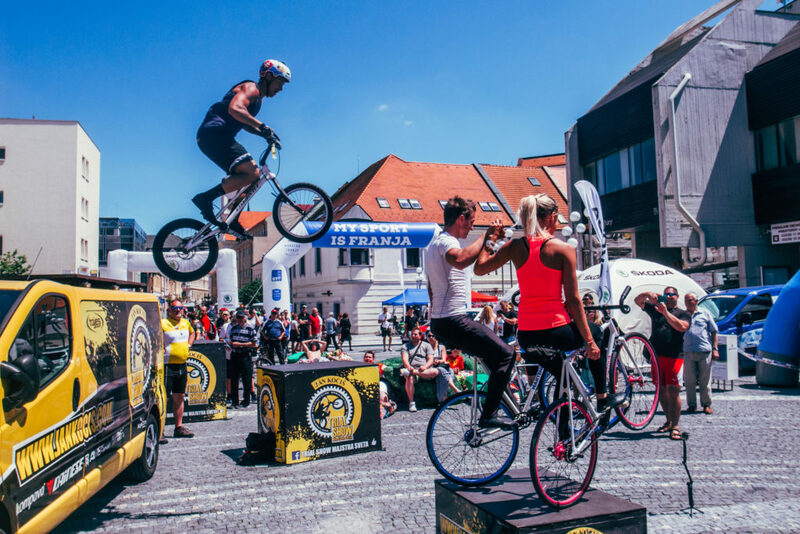 That is one of the goals of the My Sport is Franja project and Slovakia was in the weekend of 10 and 11 June the country that got a taste of Franja. In the same weekend that Marathon Franja BTC City was held in Slovenia it was My Sport is Franja time in Trnava, Slovakia. 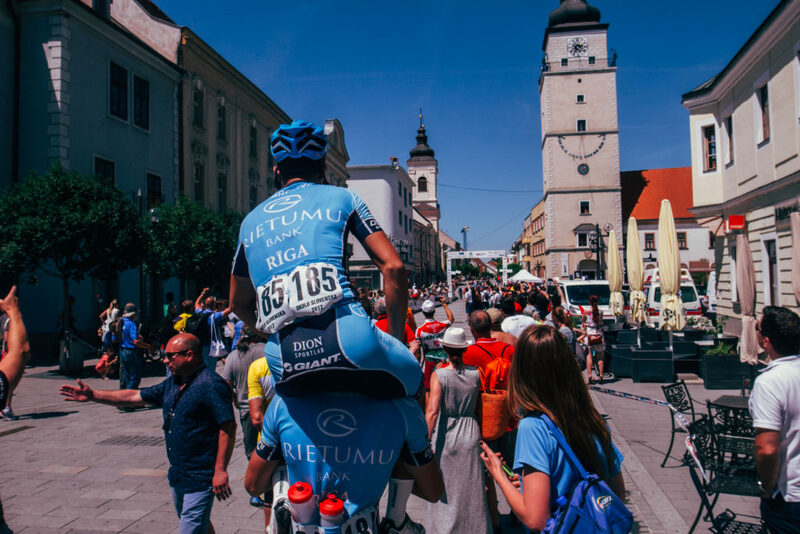 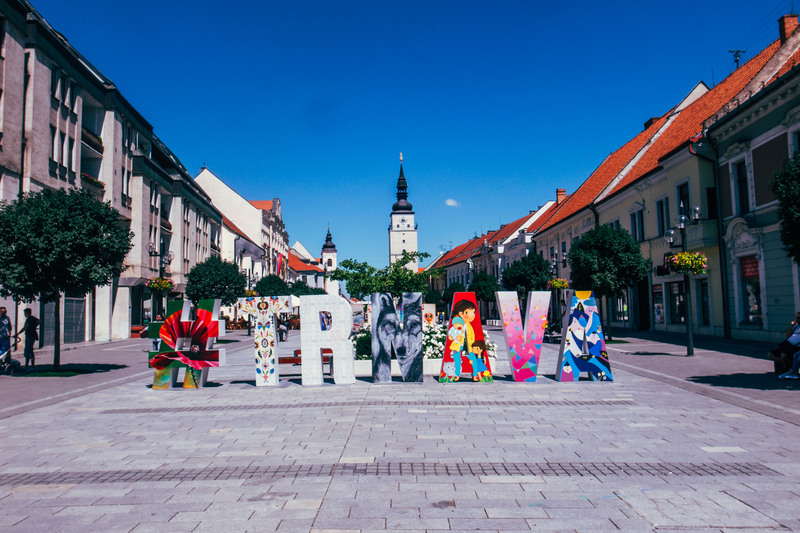 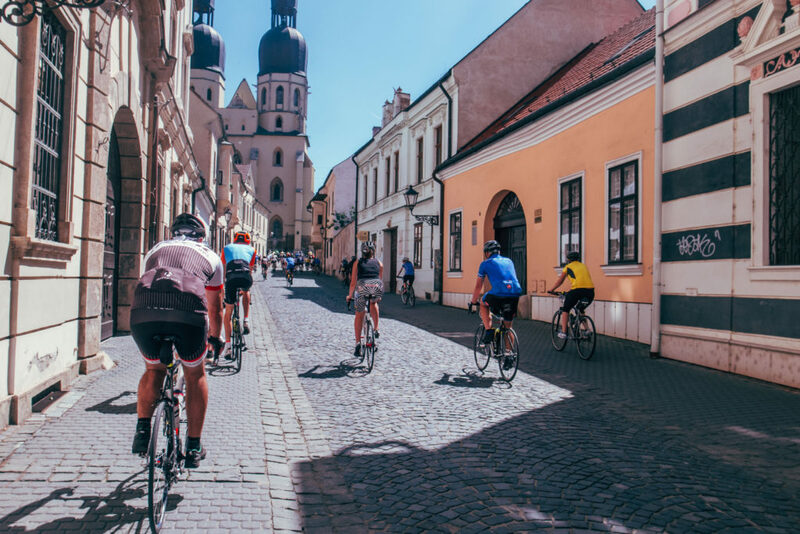 Trnava, a historic town in the west of Slovakia hosted not only My Sport is Franja but also the Tour of Slovakia with a stage finish on Saturday and a start and finish on Sunday. 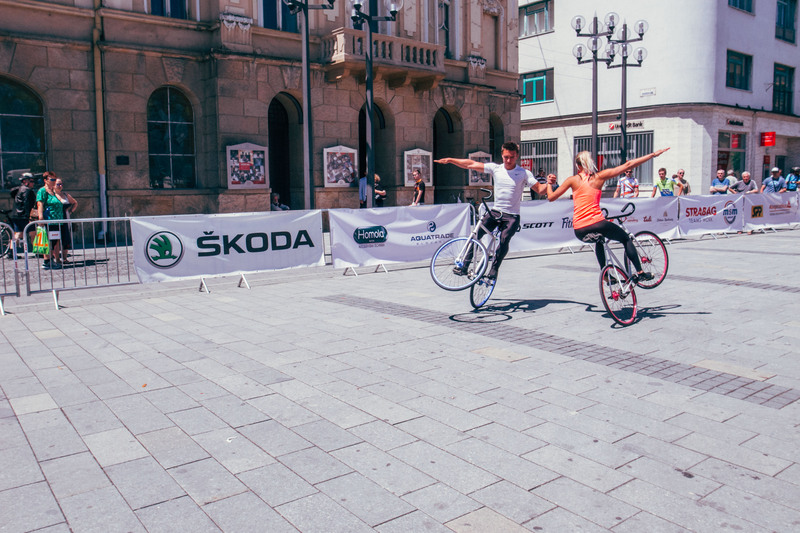 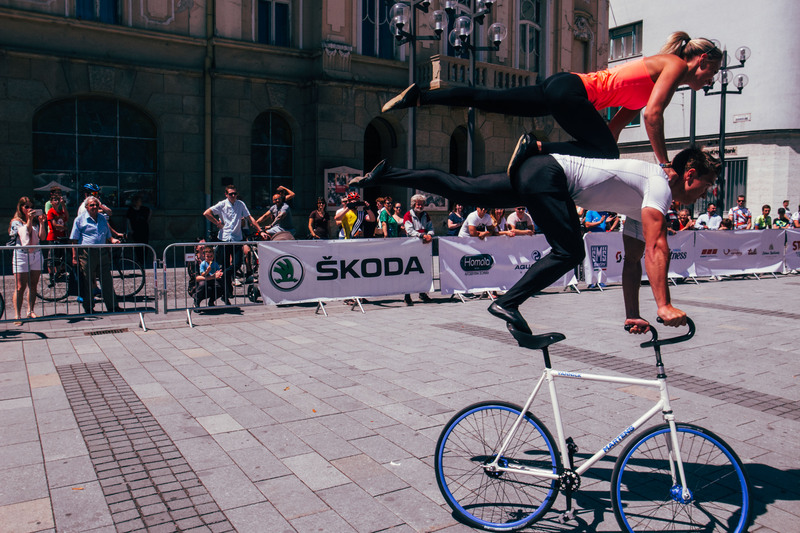 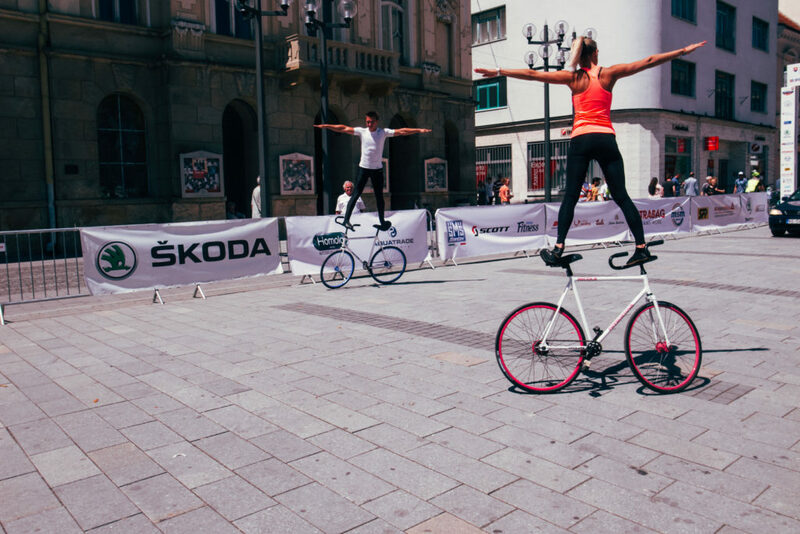 Children’s activities, bike shows and a bike tour, which was also suited for families, made it a true bike fest in Trnava. 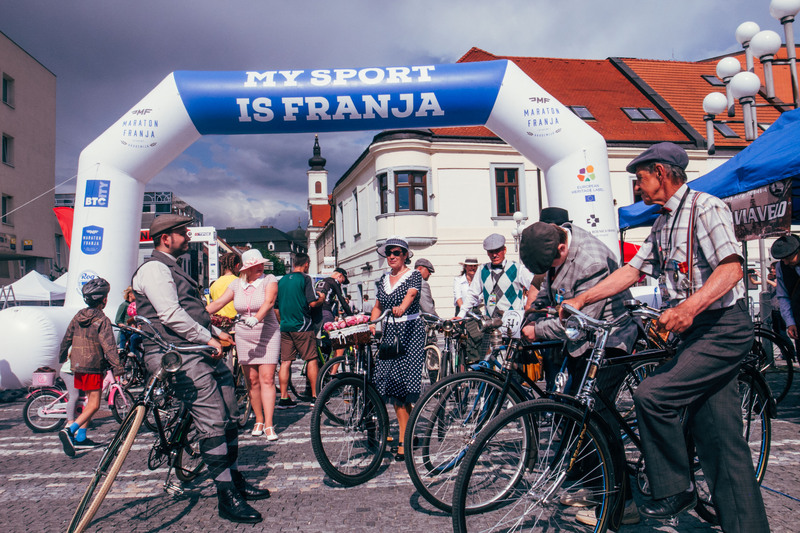 My Sport is Franja connects cycling and culture. 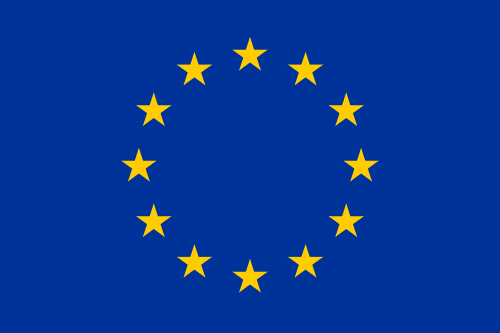 In many ways. 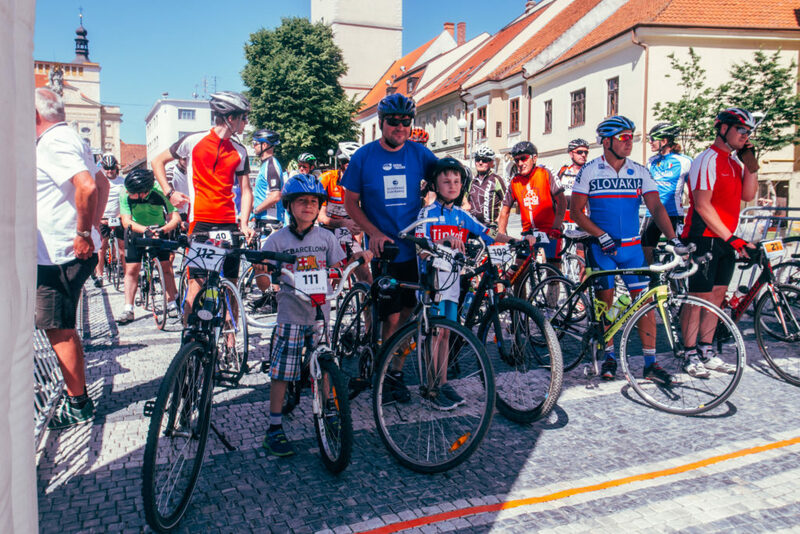 In Trnava, Tyrnaviavelo was both days present representing cycling’s cultural heritage. 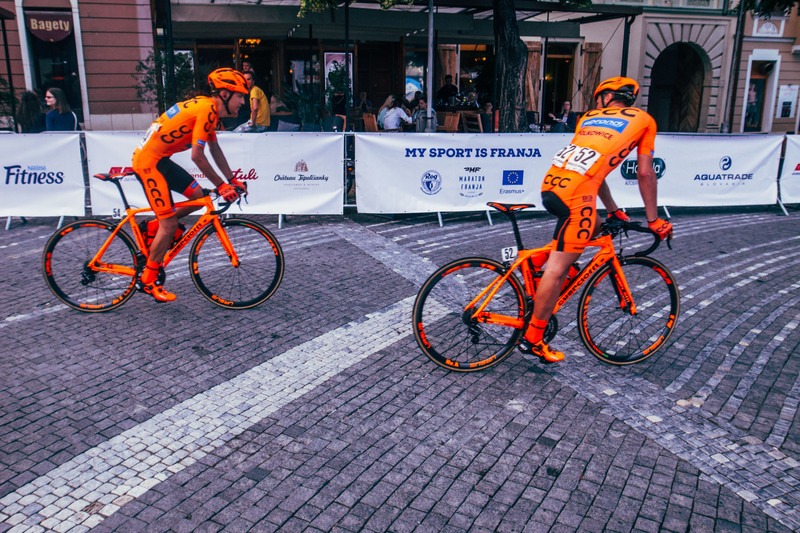 There was a little bit more Franja than expected. 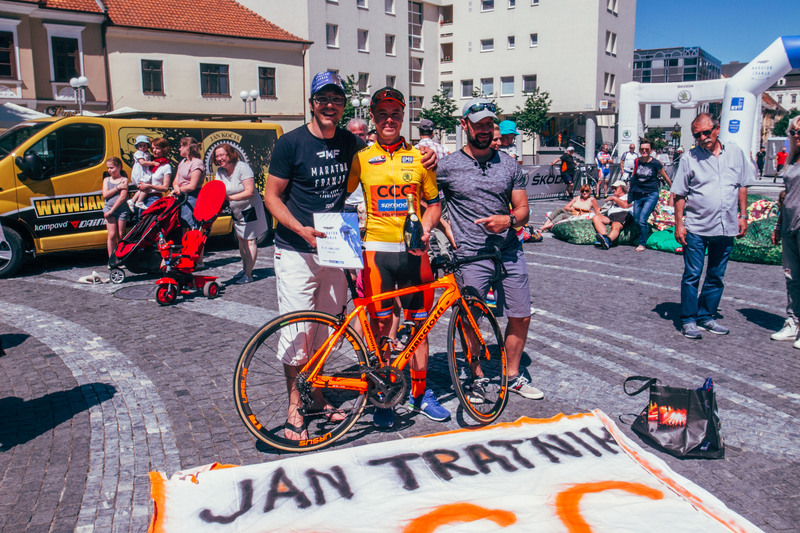 Slovenian cyclist Jan Tratnik, who lives along the course of Marathon Franja, won the Tour of Slovakia, bringing a little extra Slovenian spirit in Trnava. 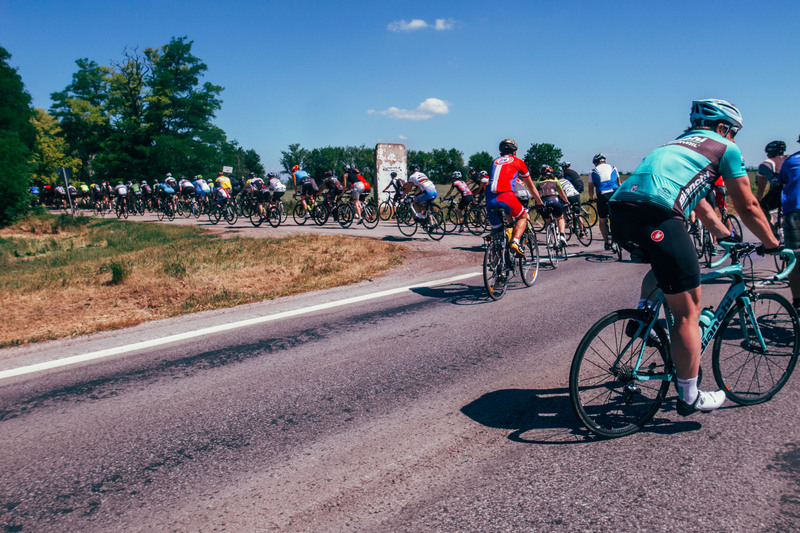 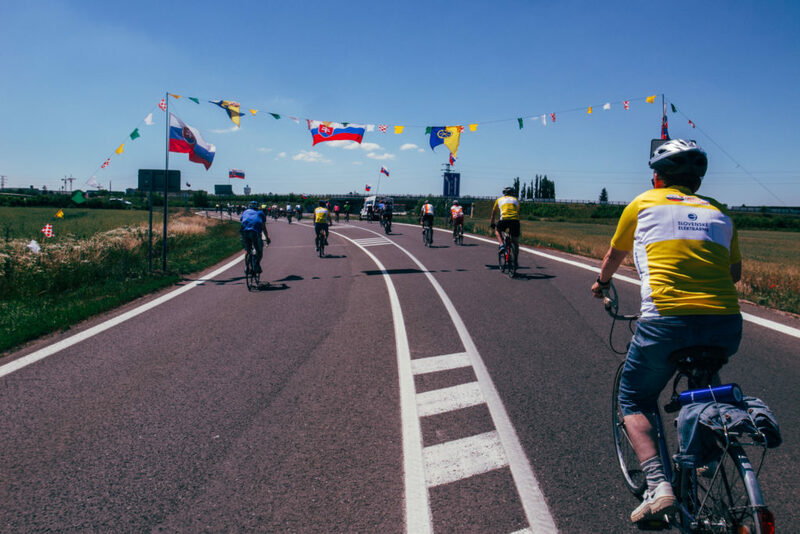 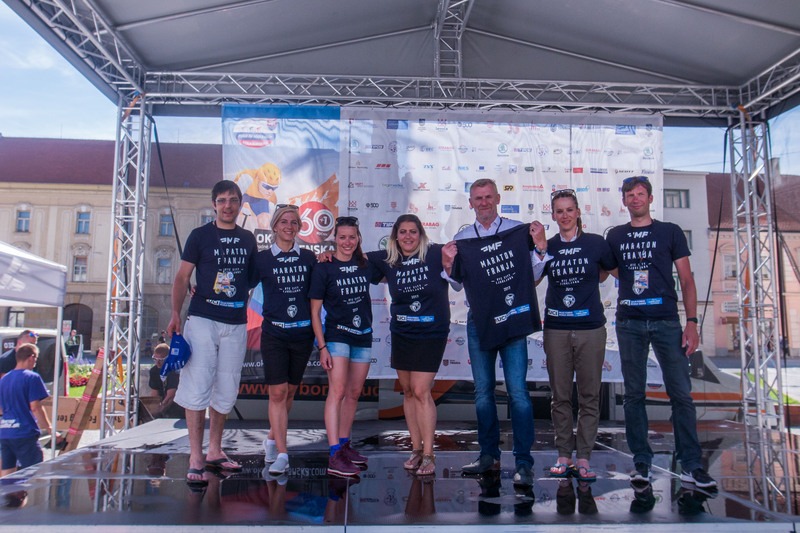 The main event, which was part of the My Sport is Franja project, was the Energy on Wheels bike tour over the course of the last stage of the Tour of Slovakia. 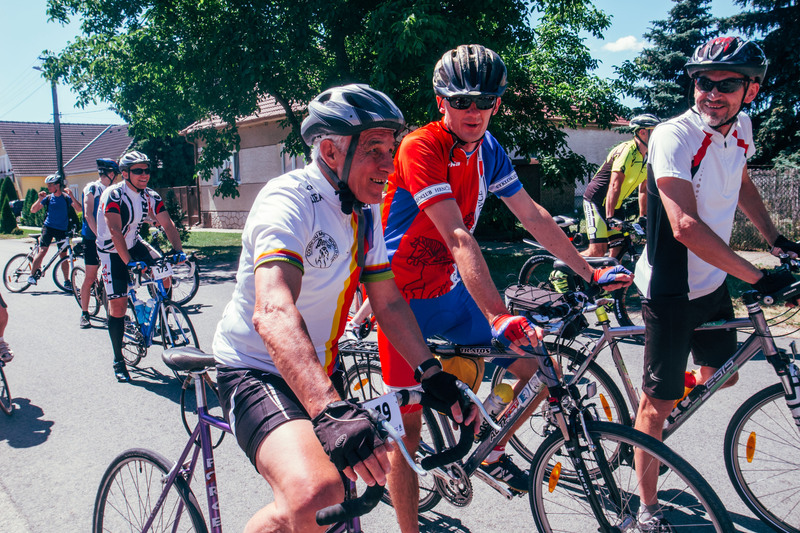 Over 150 people of all ages participated on Sunday morning in the ride over closed roads. 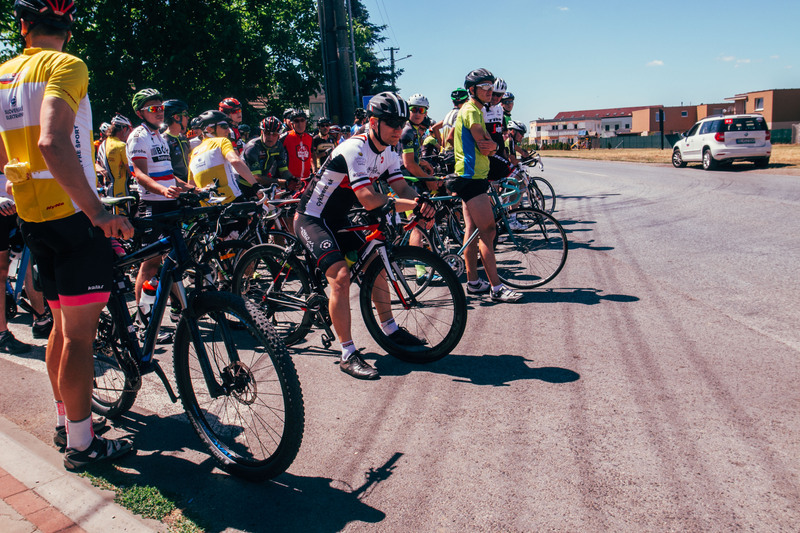 See below for the photo gallery of the ride over 17 kilometers. 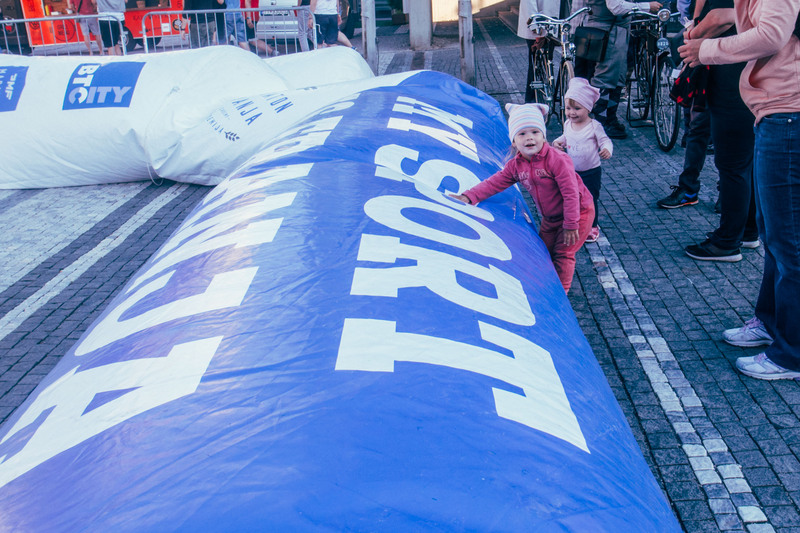 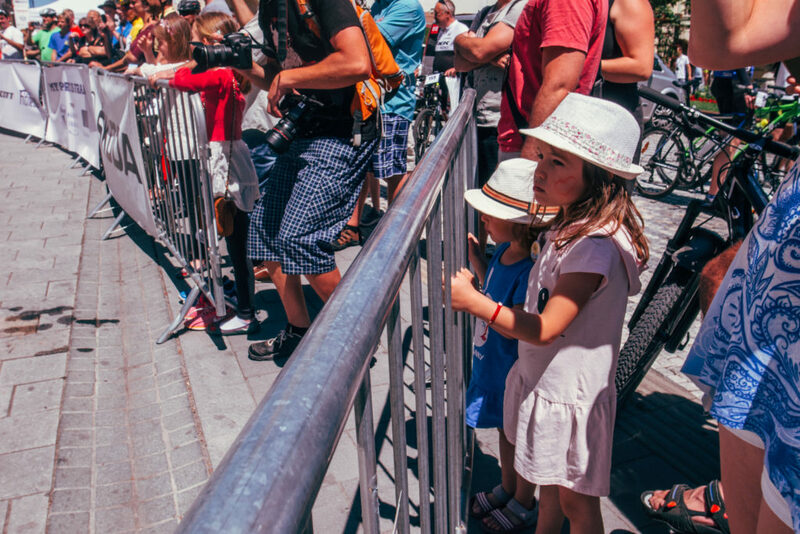 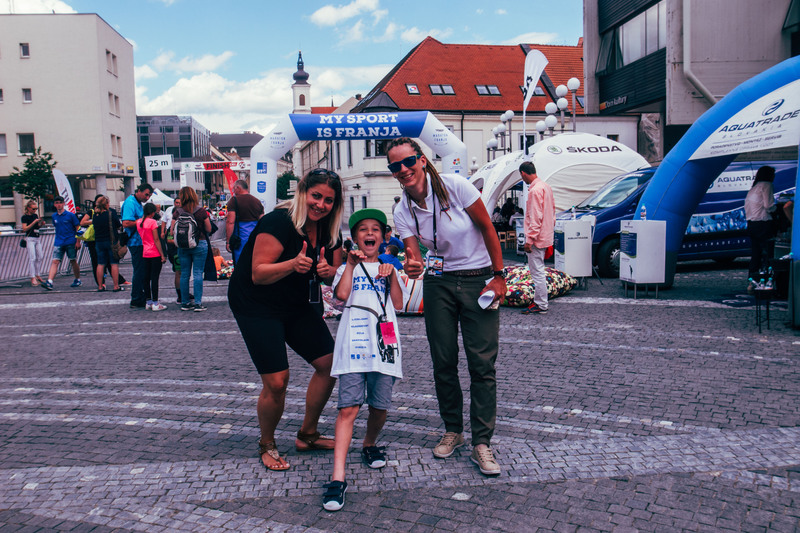 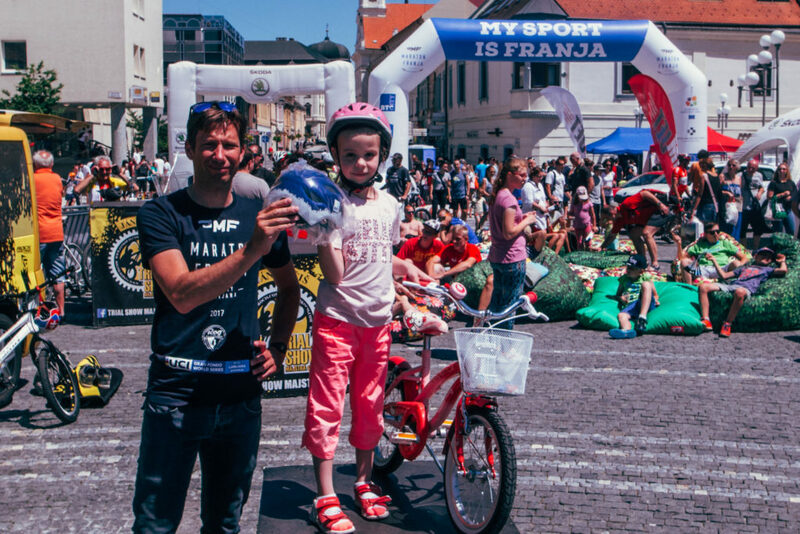 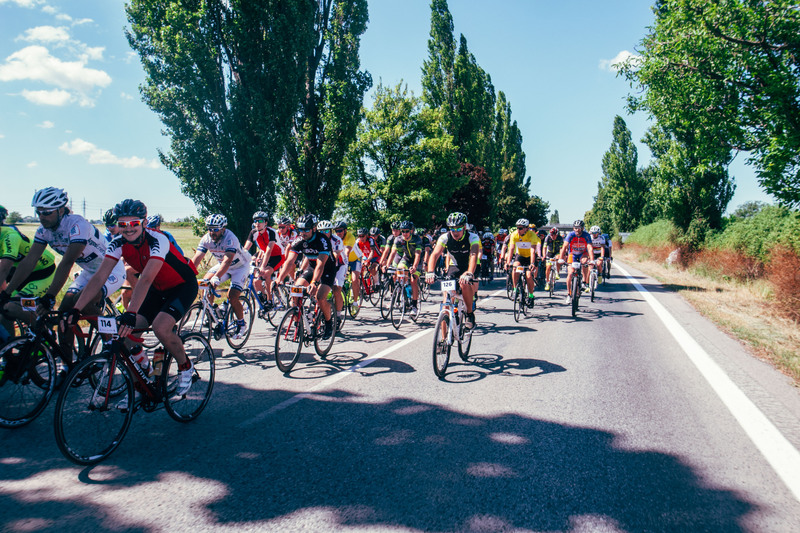 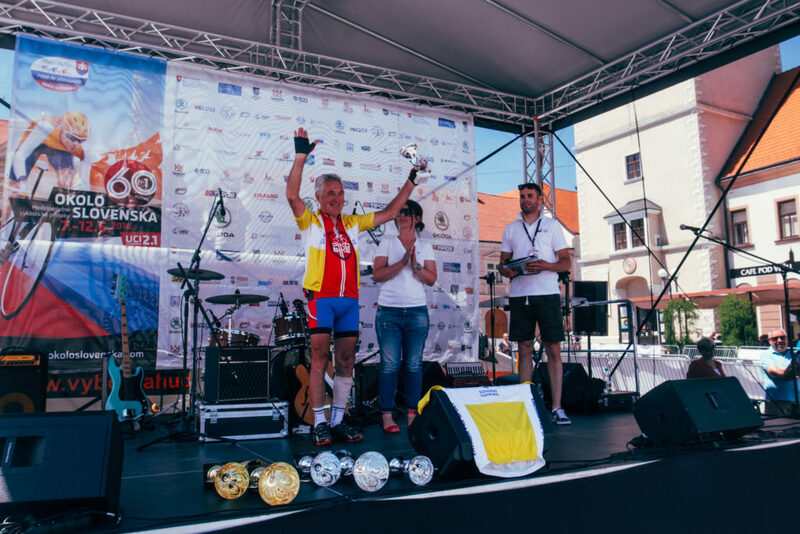 Shows, children activities and a professional race with a Slovenian stage win (Matej Mugerli) and overall win (Jan Tratnik); hundreds of people enjoyed the cycling weekend in Trnava.